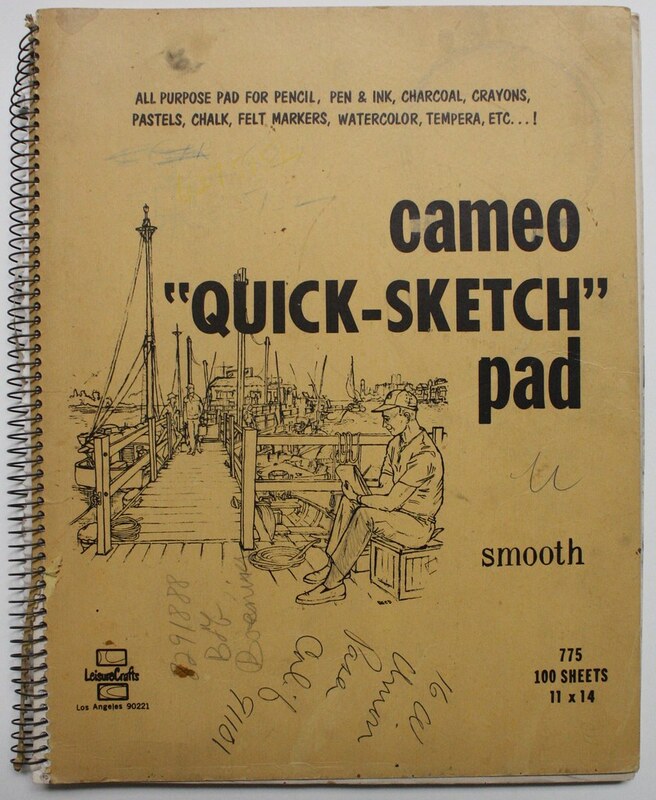 spent a day this week reviewing 40 years of one artist's sketchbooks. mainly life drawing, but also portraits of family, and simple still life drawings capturing the day-to-day. so good.